For the sophisticated with a taste for adventure, this hefty men round watch features bright hands and markers, dual subdials and a fixed screw bezel. To emphasize its practicality, the timepiece is secured by a stripe-textured silicone strap that's sporty, comfy and resistant to splashes. 1. What is your best price for japan miyota movement quartz watches? 3. What's the delivery time for watches men sport waterproof? 4. Can we mark our own logo on the mens watches top brand sports? 5. What about the warranty for Japan miyota movement quartz watches men? Looking for ideal Japan Miyota Movement Quartz Watches Manufacturer & supplier ? We have a wide selection at great prices to help you get creative. All the Watches Men Sport Waterproof are quality guaranteed. 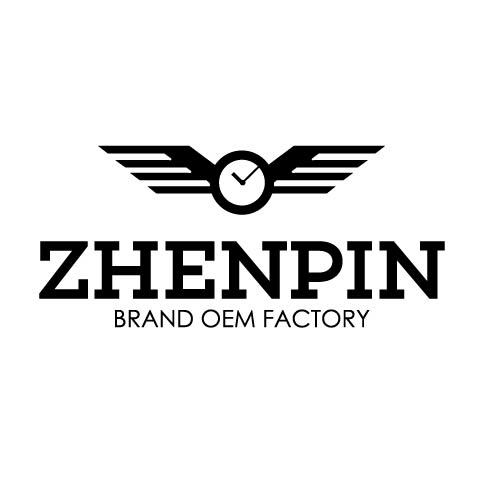 We are China Origin Factory of Mens Watches Top Brand Sports. If you have any question, please feel free to contact us.